The GP also consults on an appointments basis from 10:30 – 12:00 on more time-sensitive issues such as chronic disease clinics, travel advice, women’s health, etc. Non-urgent enquiries and appointment requests should be made while reception is staffed. 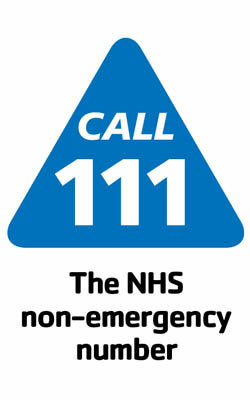 In the event of an emergency during these hours, the GP may be required to visit a patient urgently at home or to attend an accident. This may mean that your appointment will need to re-scheduled at short notice. Saturday appointments are available at Kingussie Medical Practice 09:00 – 10:00 for Laggan patients who work outside the area and are unable to attend during the week. These must be pre-booked by telephoning 01528 544225. AFTERNOON CLOSURES; In the event of an urgent medical problem when the practice is closed during the day (ie. 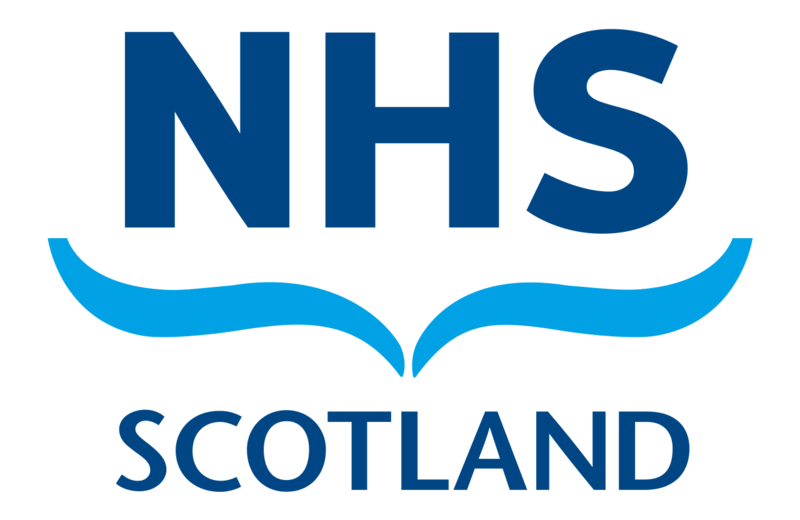 after 8.30am and before 6pm, Monday to Friday) please phone the normal surgery number, you will be connected to Kingussie surgery who will process your call and if appropriate – arrange for you to be seen by a doctor or nurse. The reception staff are members of the practice team and it has been agreed they should ask patients ‘why they need to be seen’. The doctor can offer advice by telephone, where appropriate. Please contact reception to book a telephone consultation and the receptionist will tell you the approximate time that your call will be returned. If you decide that your appointment is no longer needed, please ring and cancel so that someone else can have the appointment slot instead. 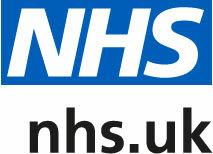 The practice has the authority to remove patients who constantly abuse the appointments system.